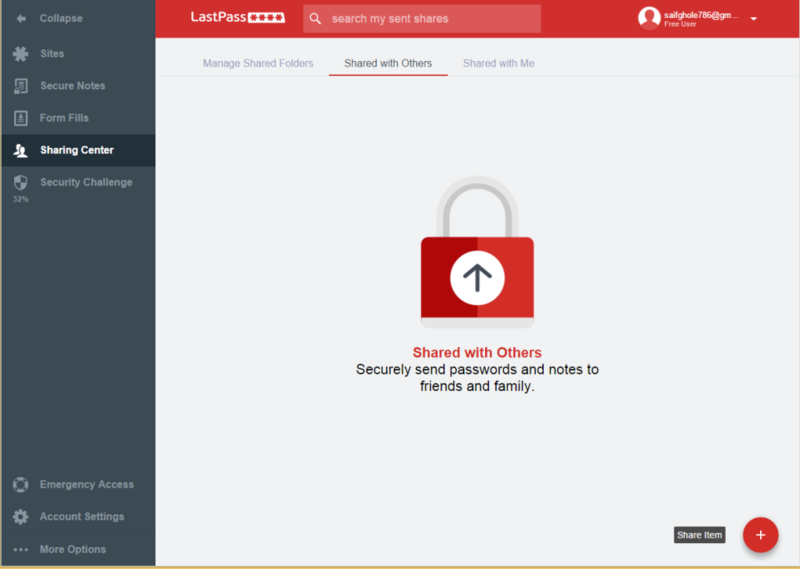 LastPass is one of the most recommended password manager out there. The team which now functions under LogMeIn after the acquisition, has constantly worked on making LastPass more secure and feature enriched. 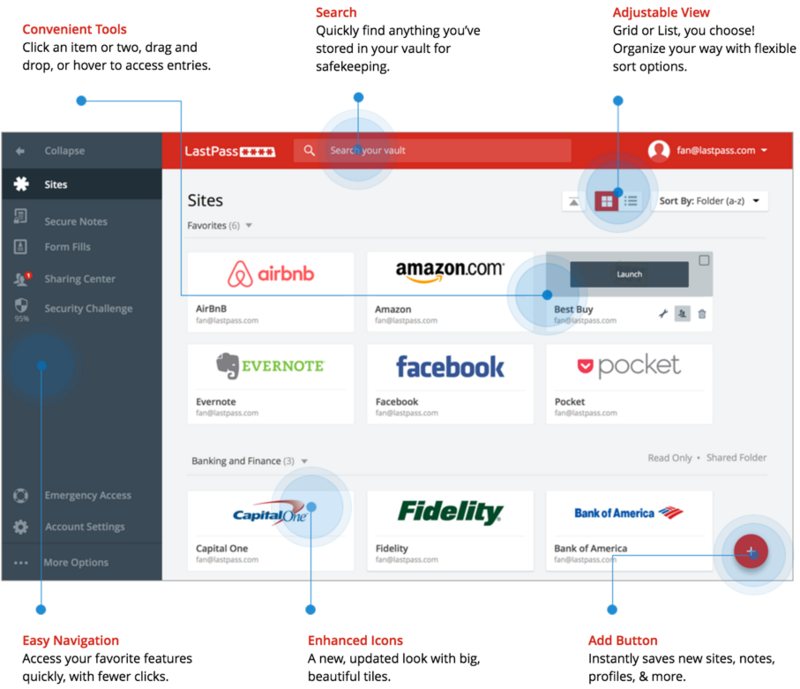 Now after a long gap, LastPass 4.0 is released, adding a brand new design and some new features. 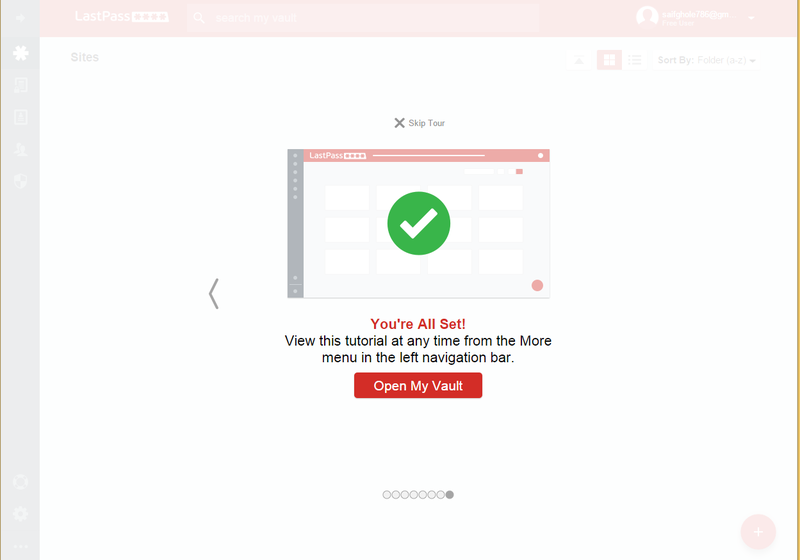 Here’s what all is new in the latest release of LastPass. 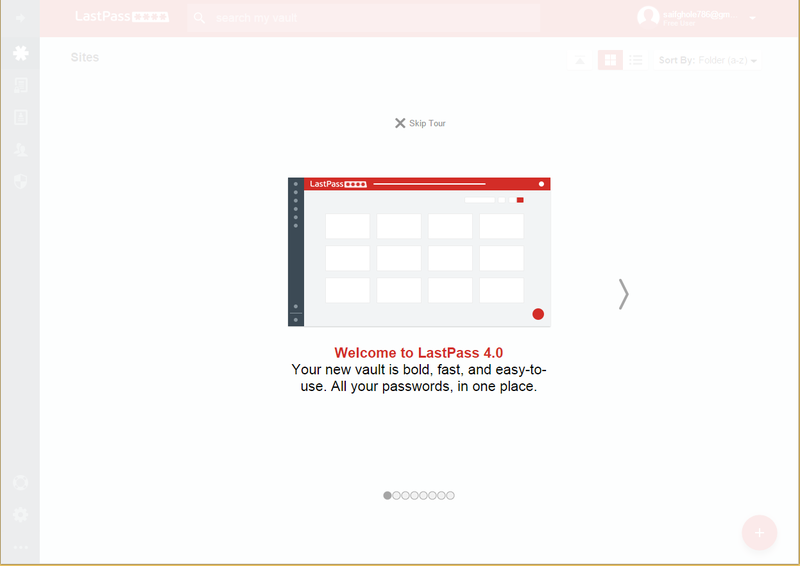 Now enjoy an enhanced LastPass design that makes password management easier and simpler. Here’s a list what’s new. Left Navigation Menu – Enjoy convenient access to sites, notes, profile and tools from simplified menu. 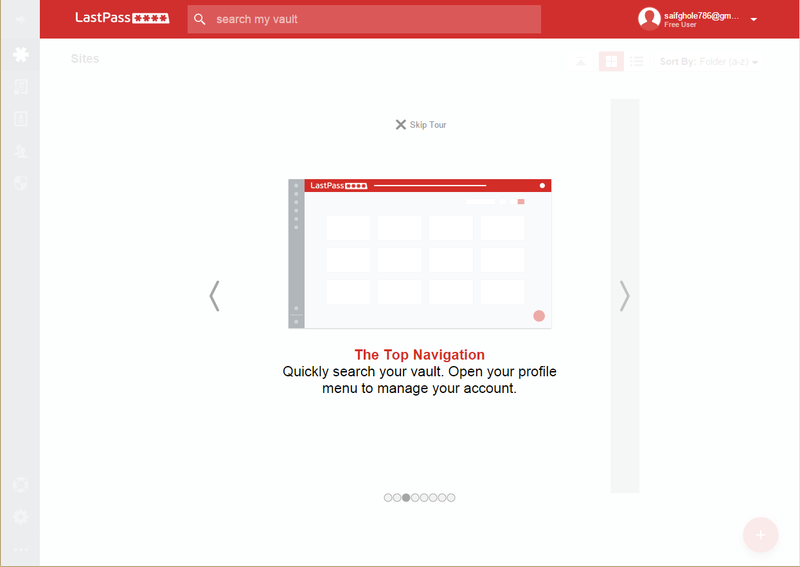 Top Navigation Menu – Quickly search your vault. 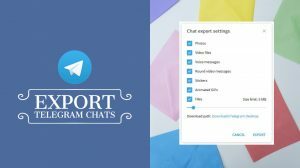 Open your profile menu to manage your account. 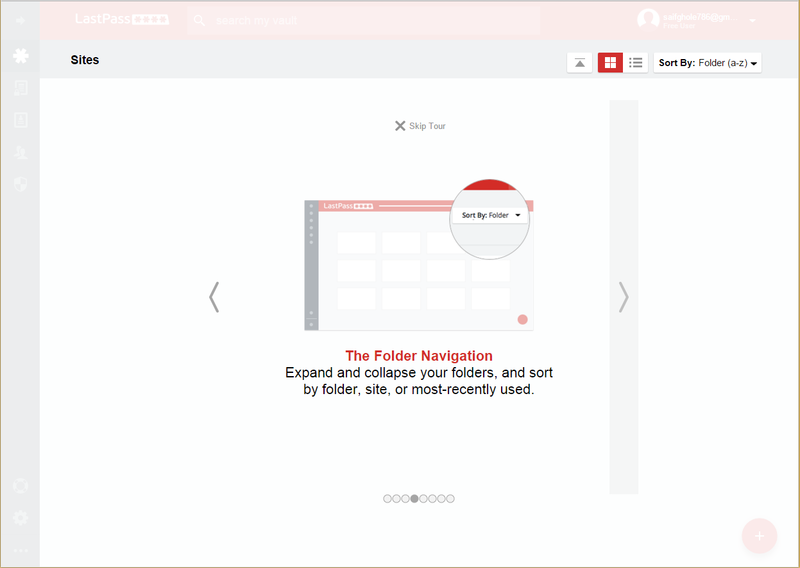 Folder navigation Menu – Expand and collapse your folders and sort by folder, site or most recently used. 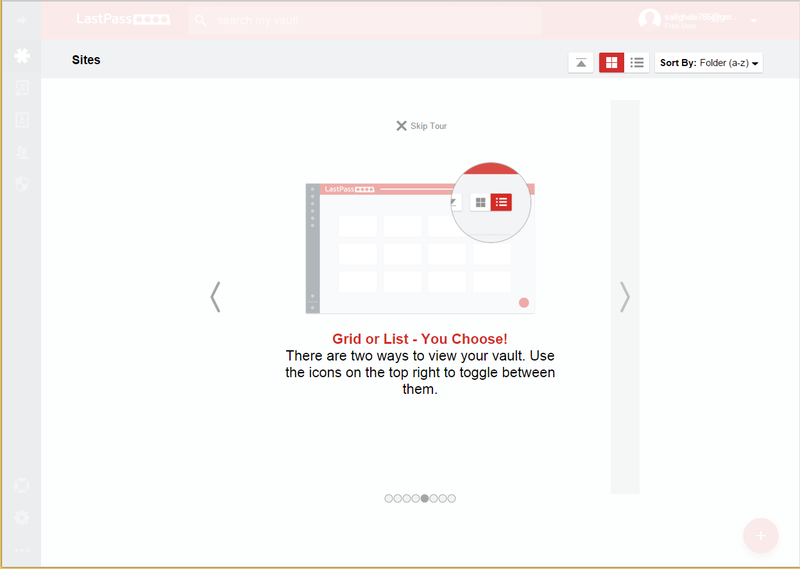 Grid or List View Menu – There are two ways to view your vault. 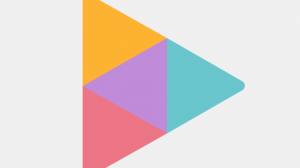 Use the icon on top right to toggle between them. 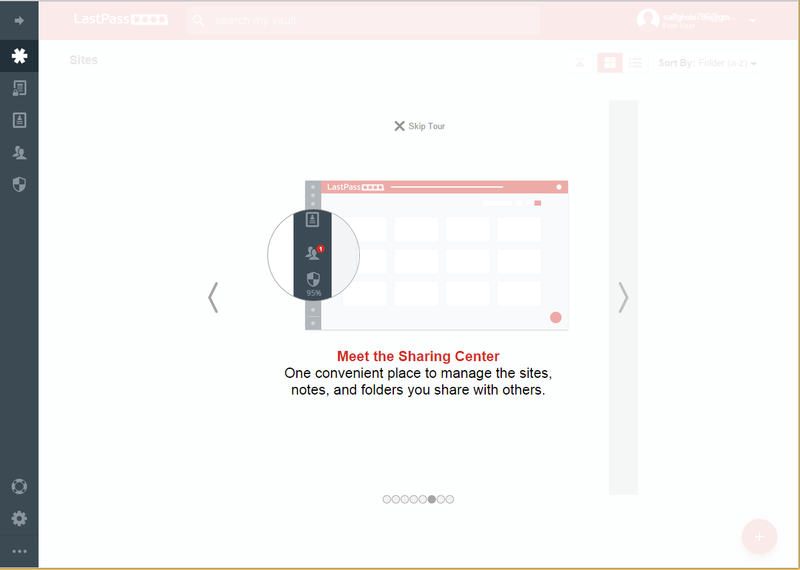 Sharing Center – One convenient place to mange the sites, notes and folder you share with others. 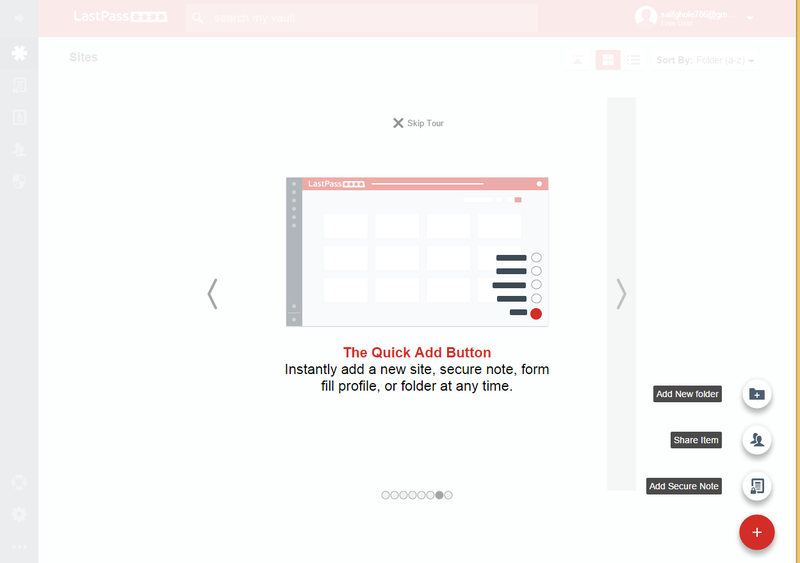 Quick Add Button – Instantly add a new site, secure note , form fill profile or folder at any time. 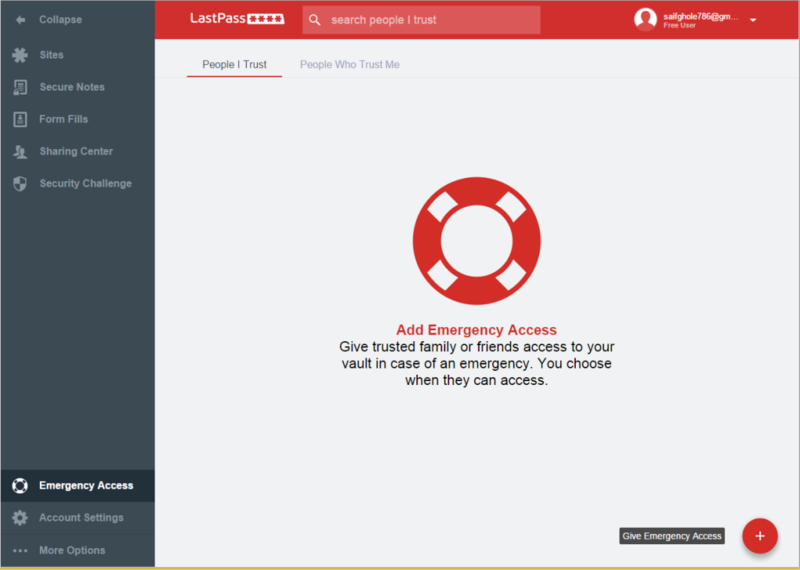 This feature helps your trusted friends or family members to get an emergency access to your LastPass account. In case of any emergency your friend or family member can access the account for some notes or passwords. You can decide how much should be the wait time before having access to your passwords or notes. 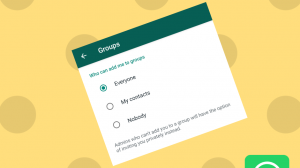 Even after sending invite you can cancel the invite. Note that the person you invite to have access is truly a trusted one. Be sure that the person won’t misuse your credentials. Now no need of mailing or texting or giving the credentials in writing. Sharing Center is the most continent way for this. With the Sharing Center you can review who has access to which passwords or notes, share new items, or remove someone’s access at any time. You can check if someone has received the password you shared with them. If it hasn’t been received yet, then you can even remind. The Sharing Center gives you everything which is needed to keep shared passwords encrypted, backed up, and under control. 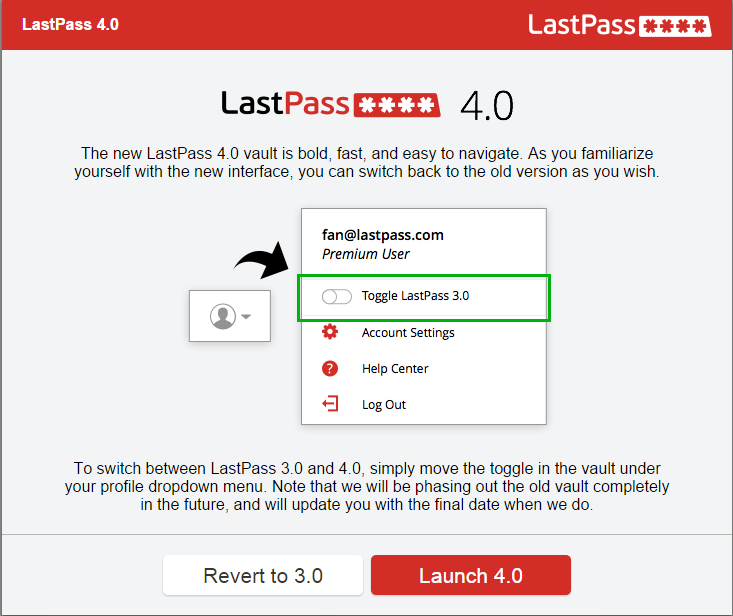 If you don’t like the new LastPass 4.0 and want to revert back to 3.0 then there’s an option for it. Just go to vault and click the profile icon on the top right to switch back and forth. That’s it.